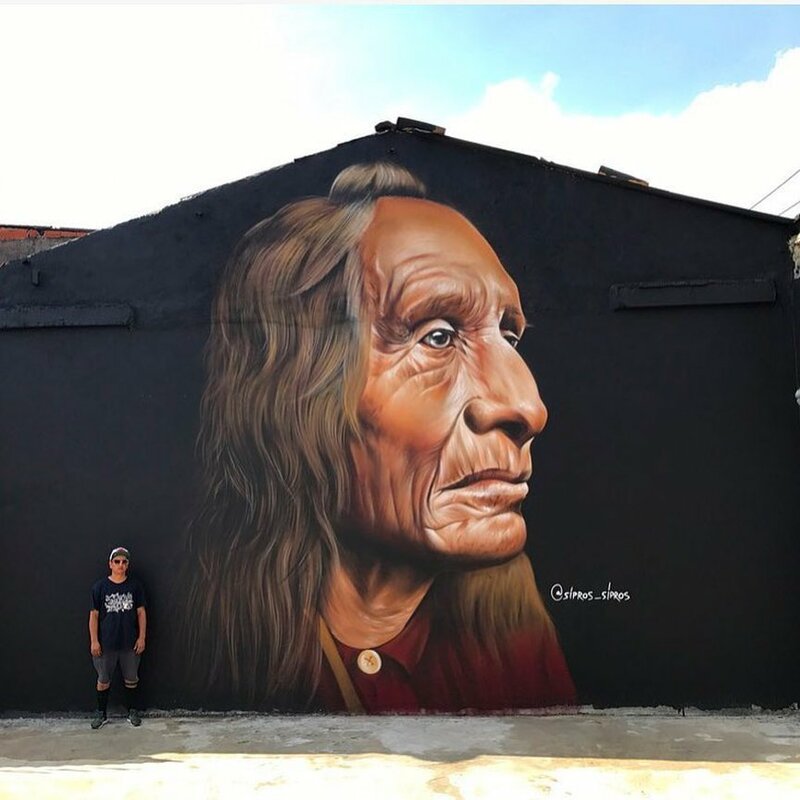 Sao Paulo, Brazil: new piece by Sipros Naberezny. 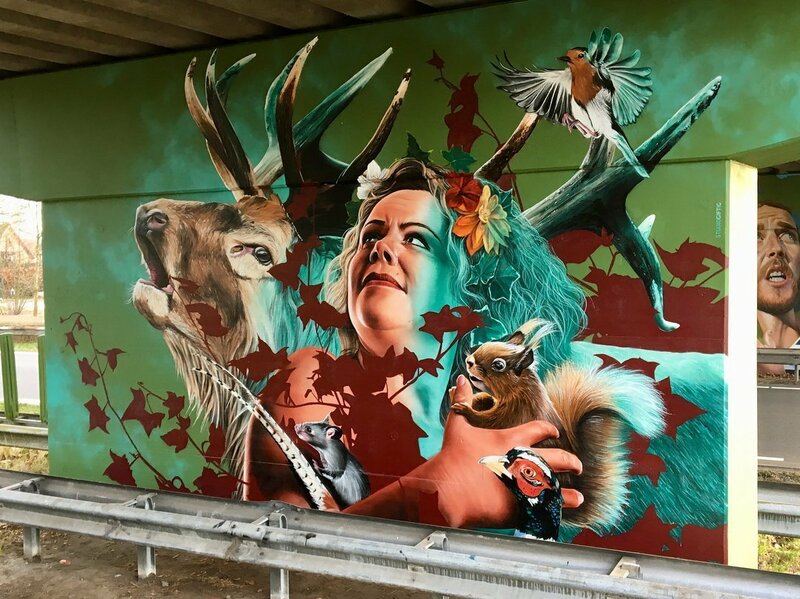 Weert, Netherlands: new piece by Studio Giftig. 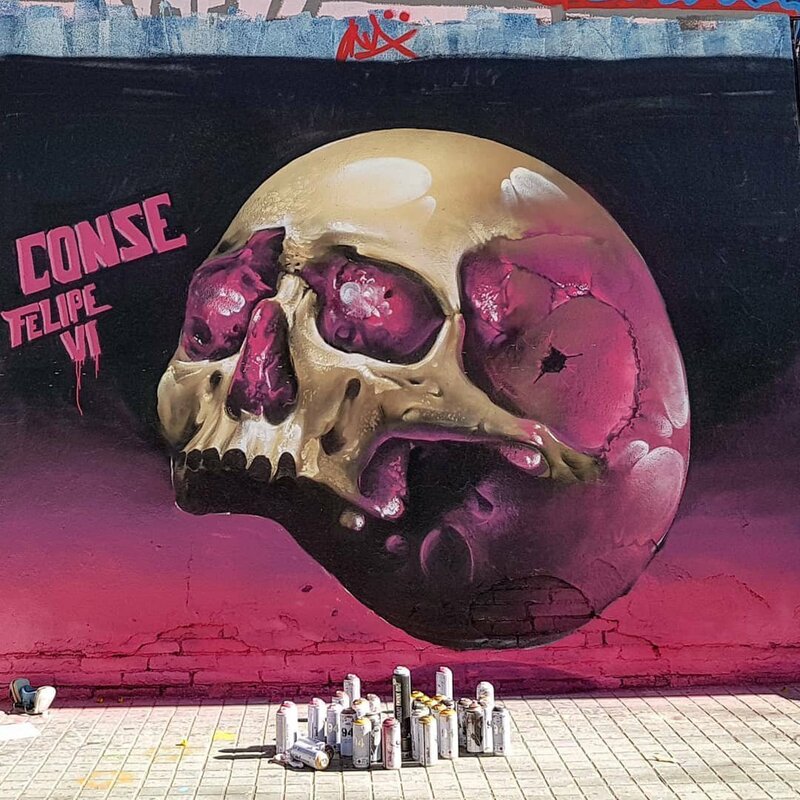 Barcelona, Catalonia: new piece by Conse.